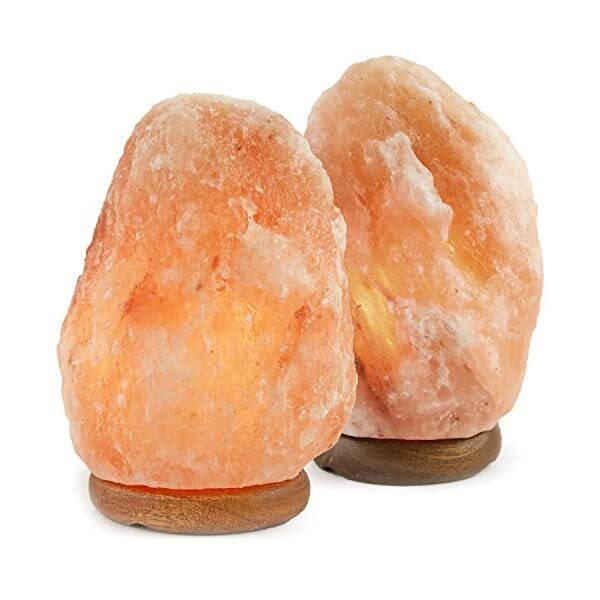 $18.99 (as of April 20, 2019, 7:35 am)	& FREE Shipping. 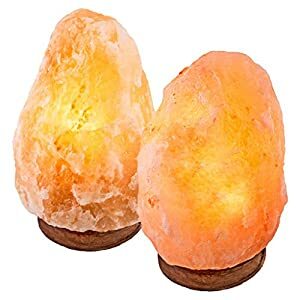 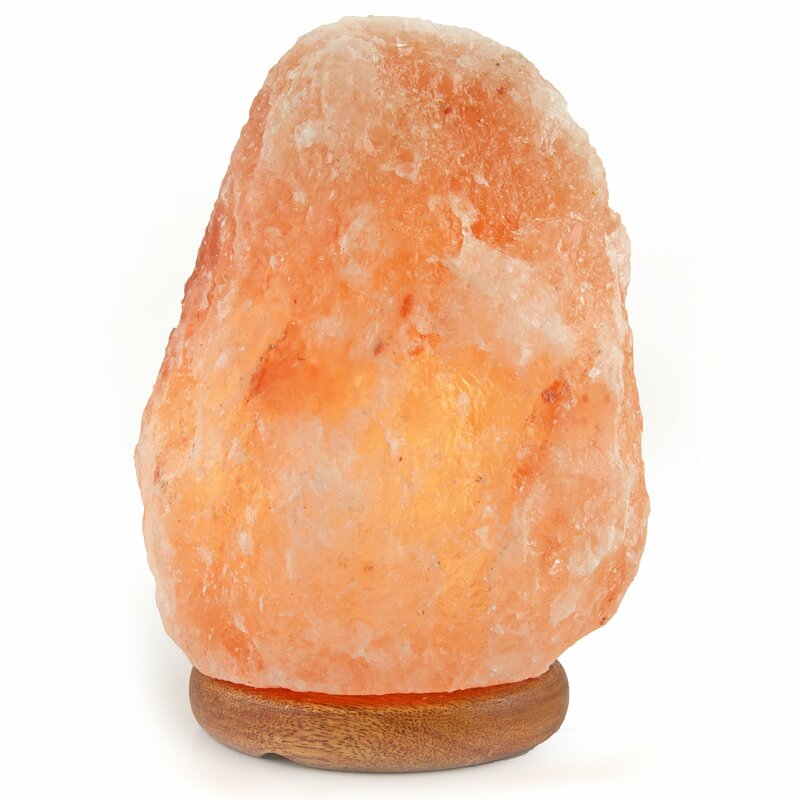 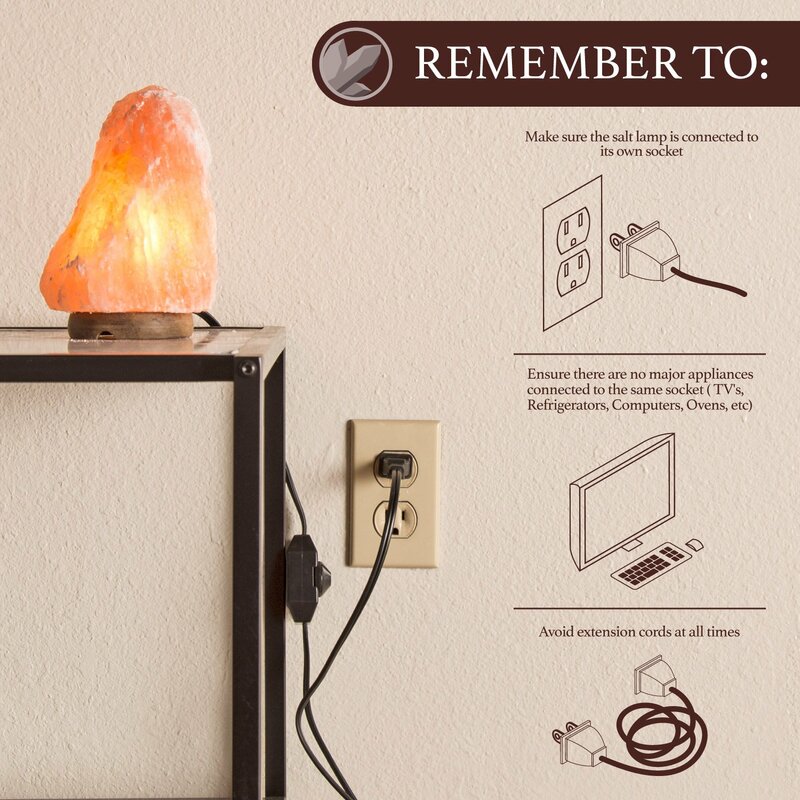 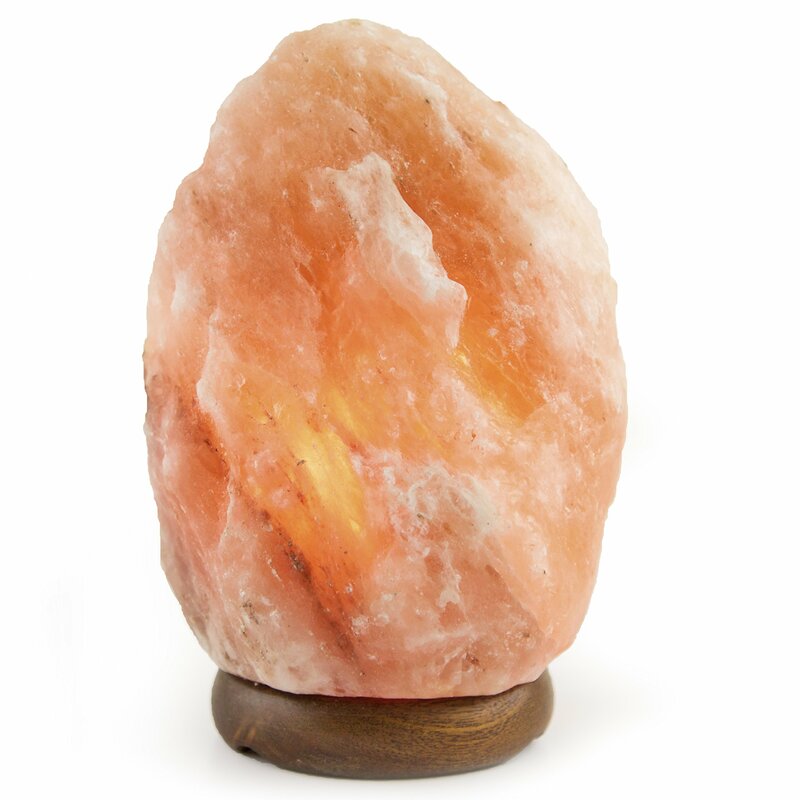 1) Each Salt Lamp should be connected to its own socket. 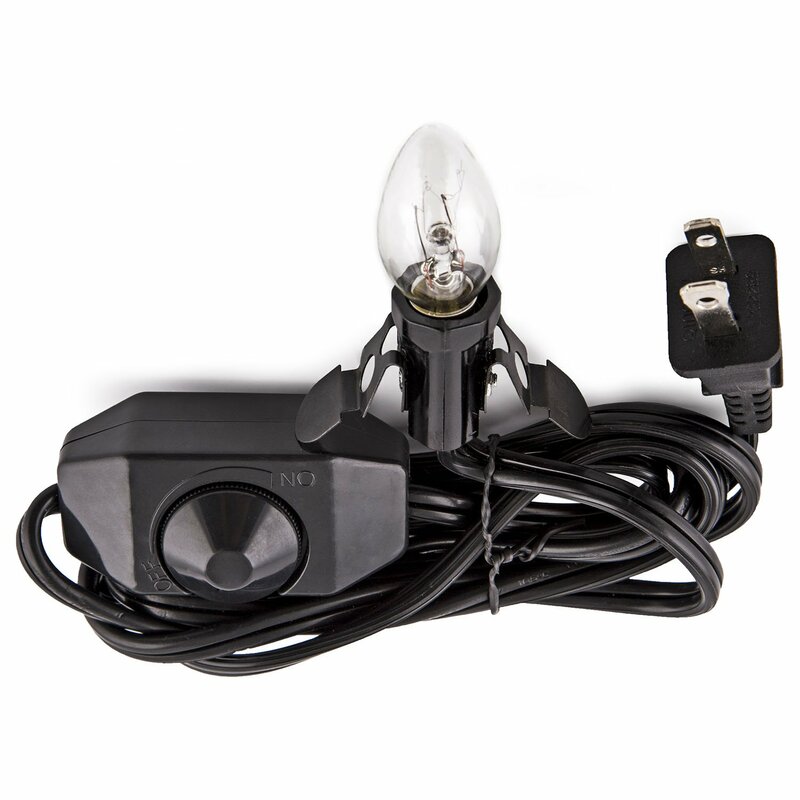 3) Avoid extension cords at all times. 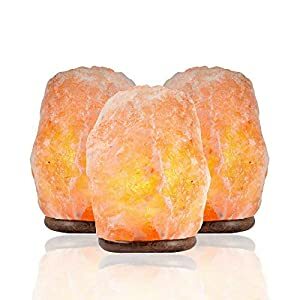 MULTIPURPOSE: Unique home decor item great as night lights or decorative lights. 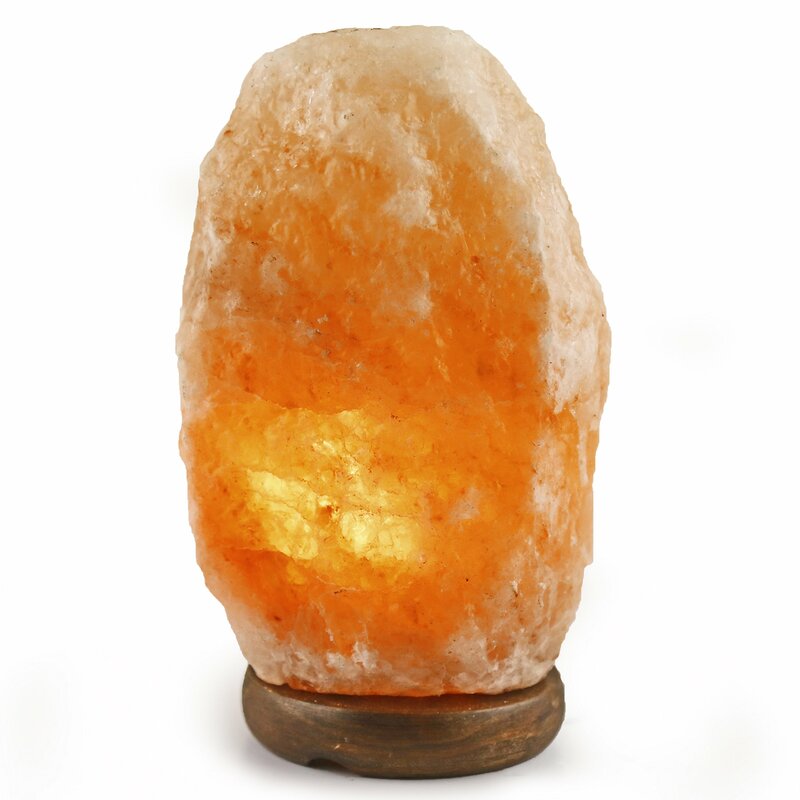 Gently light up any space – home, office, or bedside. 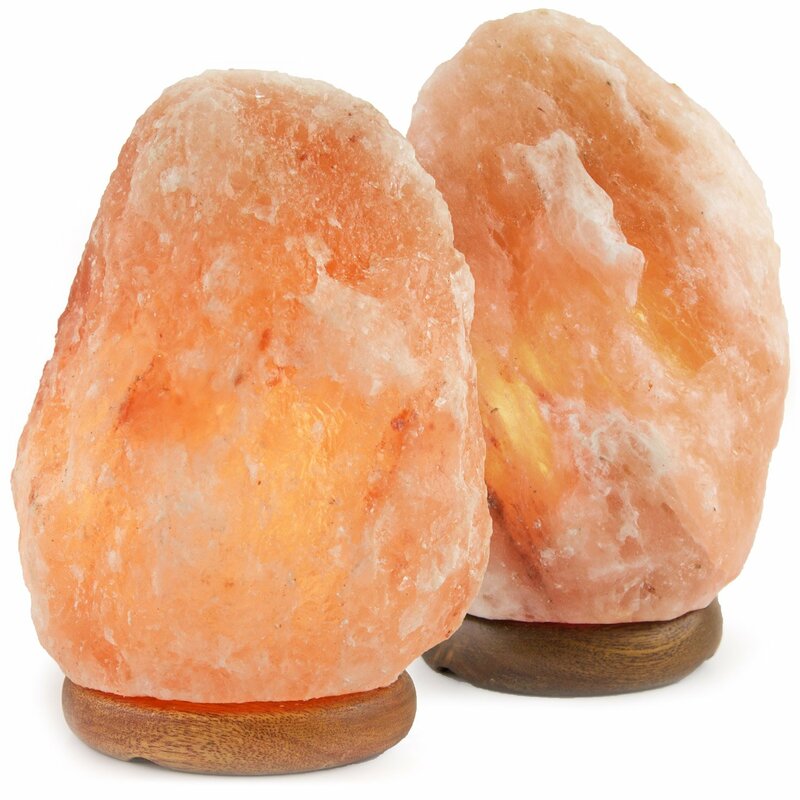 Their soft glow creates a relaxing atmosphere that is perfect for mood lighting. 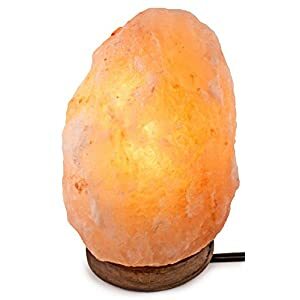 $25.57 (as of April 20, 2019, 7:35 am)	& FREE Shipping. 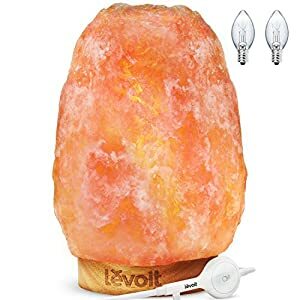 Save $1.10 with this coupon.